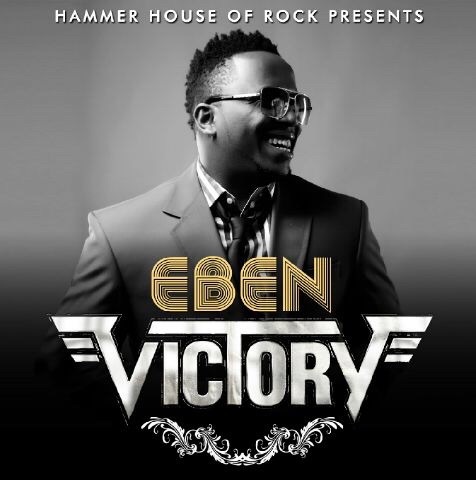 ‘Victory’ is Eben’s latest offering; a song he performed at the just concluded 6th International Music Concert of Believers Loveworld Inc., from the stables of Hammer House of Rock. For the second time in a row, Eben won the prestigious ‘Songwriter Of The Year’ award at the Loveworld Music Award 2015. His wife Jahdiel also won the Hit Song Of The Year award with the track ‘Dis My Handz’ off her recently released album ‘Majesty’.